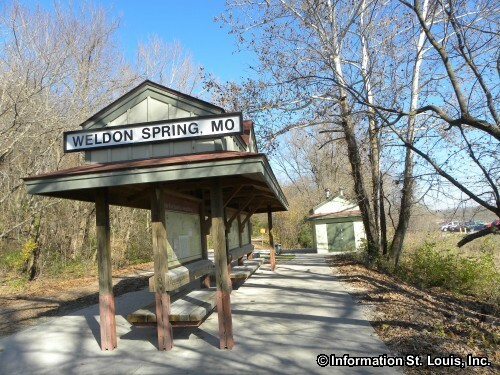 The City of Weldon Spring Missouri is located in St Charles County, about 45 minutes west of Downtown St Louis via Interstate 64. Important roads for the community are Highway 94, Technology Drive, Independence Road, Pitman Hill Road, Greens Bottom Road, Wolfrum Road, Interstate 64 and many others. 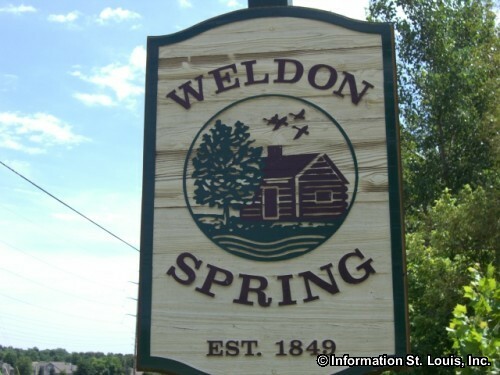 The City of Weldon Spring was officially incorporated in 1984 and in 2010 had a population of 5,443 residents. The area now known as Weldon Spring was originally a Spanish Land Grant to John Weldon in 1796. 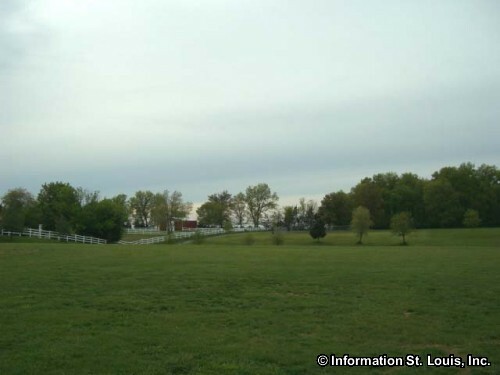 His land included 425 acres and the spring that was there. It wasn't until 1849 when the town was laid out by John McMillan, Jr. that it was called it "Weldon Spring," paying homage to the original settler of the area and his discovery of the spring. 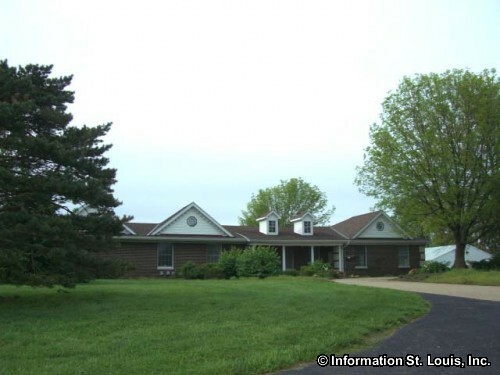 The Francis Howell School District, a public school district, serves the resident of the Weldon Spring community. Mary Emily Bryan Middle School, Francis Howell Middle School and Independence Elementary school are some of the district's schools that are located within the city limits. The Francis Howell School District schools include three early childhood centers, ten elementary schools, five middle schools and four high schools. 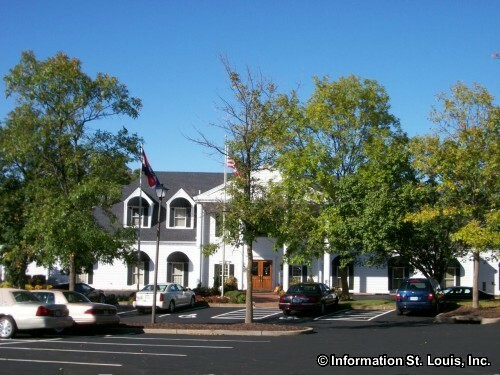 A private school is also located in Weldon Spring which is the Messiah Lutheran School, a Preschool through 8th grade school. 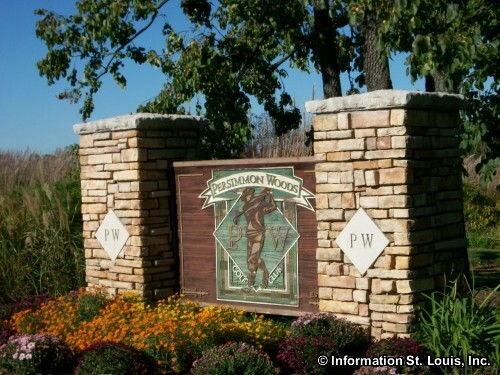 Recreation opportunities are many in Weldon Spring. 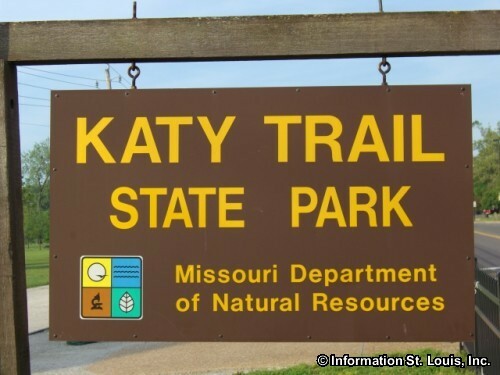 The Katy Trail State Park and Biking Trail runs through the city along the Missouri River. The closest trailheads are the Greensbottom Trailhead and the Weldon Spring Trailhead. 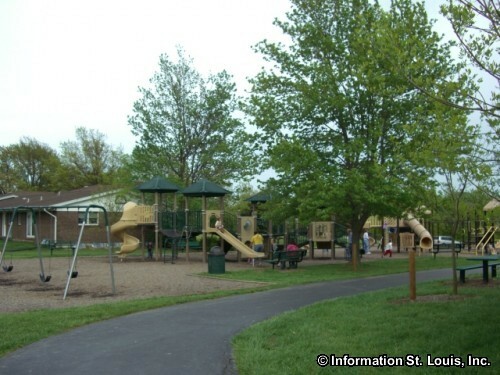 The City also has a Community Park that features a playground, one acre fishing lake, picnic pavilions, walking trail, ball fields and more. 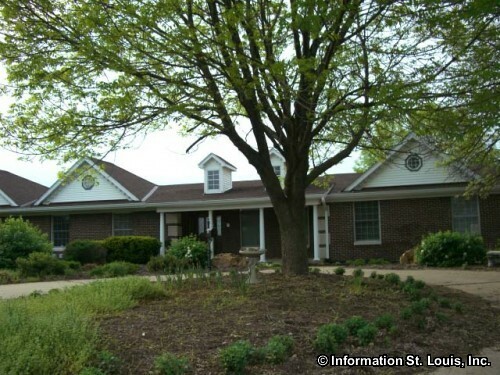 Two golf courses are also available to the golf enthusiasts in the community and surrounding area. 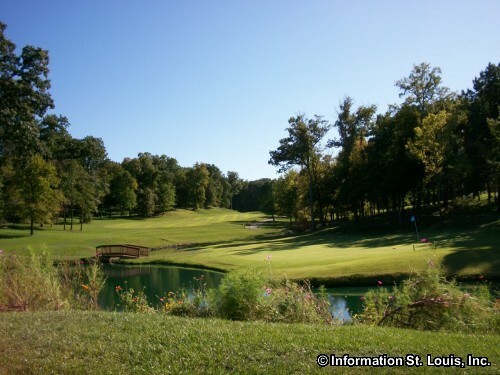 Those courses are Persimmon Woods Golf Club, an 18-hole course, and the Whitmoor Country Club, with two 18-hole courses, both private clubs. 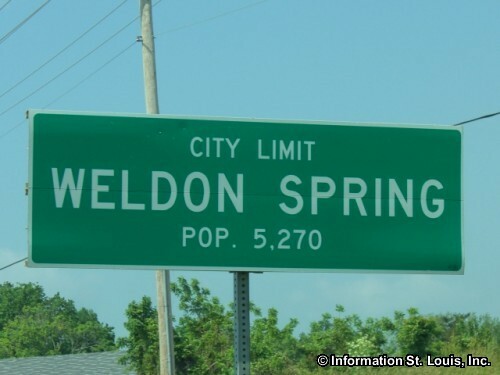 Welcome to Weldon Spring Missouri!